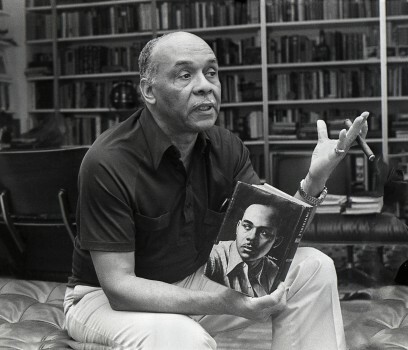 Wednesday night, the Randolph County School Board reversed its ban on Ralph Ellisonâ€™s novel Invisible Man, just nine days after they had removed the book from school library shelves. The vote was six to one. Only board member Gary Mason deemed the book â€œnot appropriate for young teenagers,â€ according to David Zucchino of the Los Angeles Times. School board relents: Invisible Man is “vulgar,” but it’s back on the shelves | MobyLives.